Ladies and gentleman, the REAL 8th wonder of the world... C.B.C! 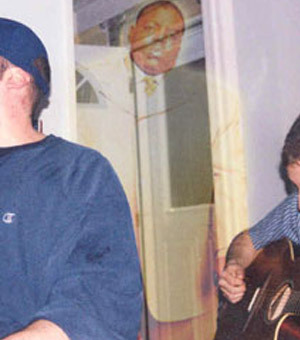 In 2003, Chemical Ali, E Money Smooth and Nat Kingslay formed what today is the most exciting, groundbreaking influential acoustic rap band in the hip hop culture. 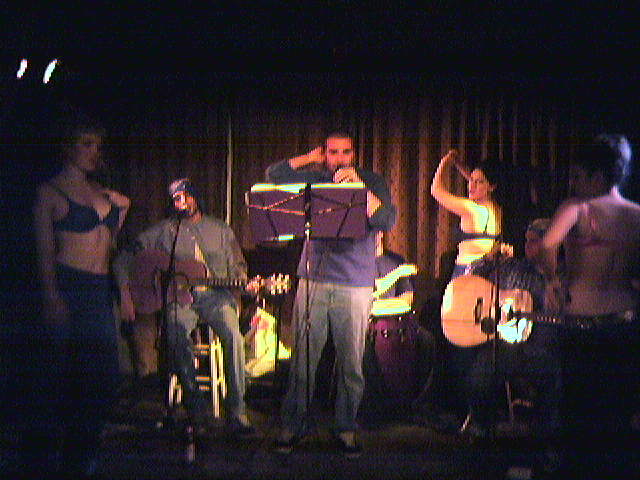 Juvenile Diabetes Benefit - November 25, 2006 - Thanks to everyone who gave love and support at the last benefit show. 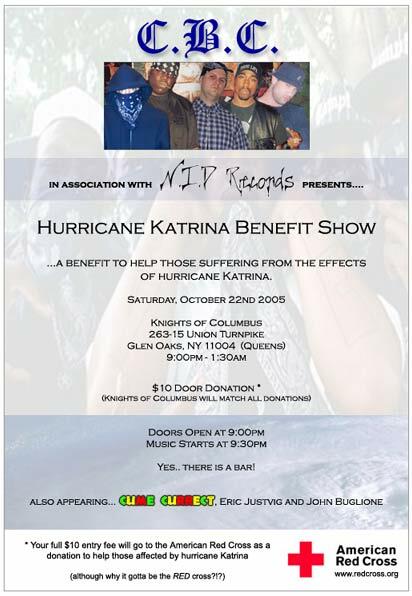 Katrina Benefit Show - Oct 22nd 2005 - The CBC and Cume Currect would like to send a thanks to all for coming to the benefit concert on October 22nd and donating. 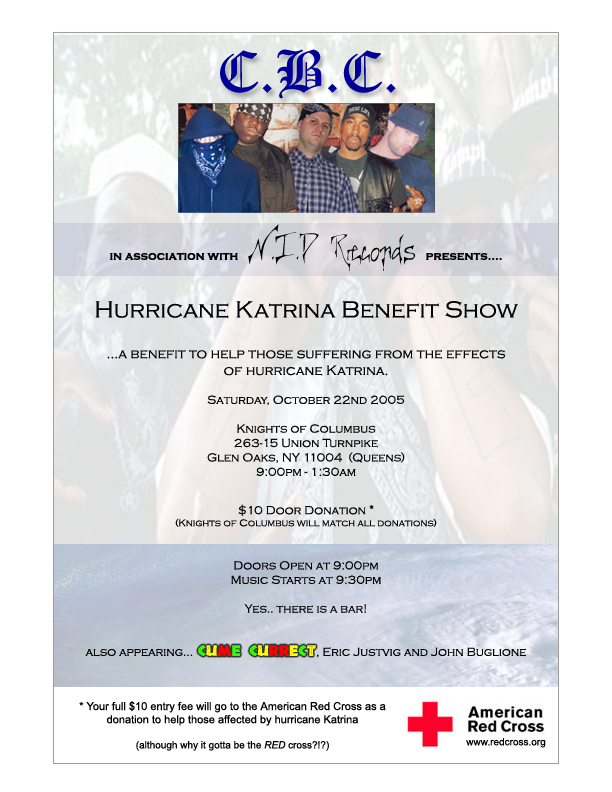 In total we collected about $2500 from the 150+ in attendance after the venue matched the door collection. The money was donated to the American Red Cross. 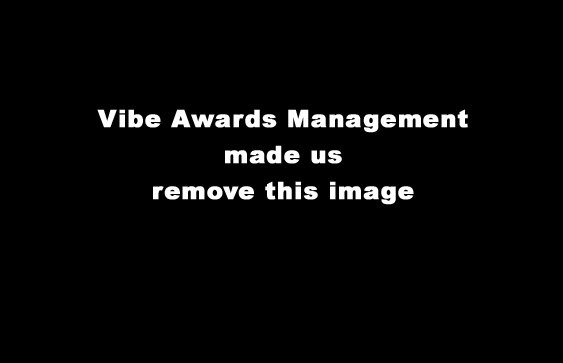 Vibe Awards 2004 - Fireworks erupted and stars clashed off-stage at the recent awards ceremony. Ali wasn't haven any of it. "All I wanted to do was sit and have a drink - and these foos have to act up the way they do. Damn," said Ali. 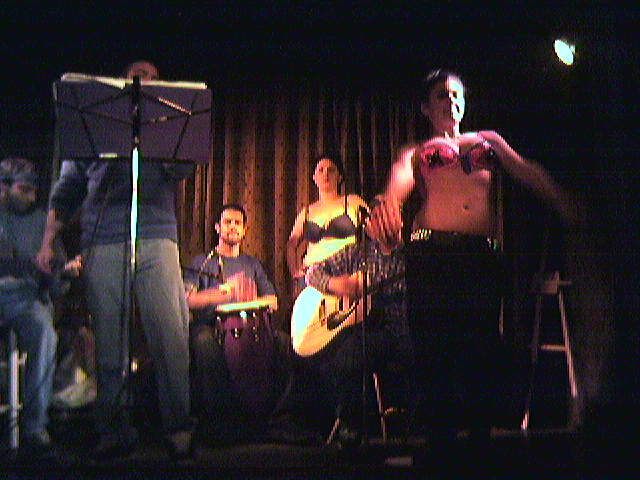 Halloween 2004 - the C.B.C played a special Halloween show in Queens, NYC that brought the house down. Everyone was there, including a real special guest whose presence remained unknown until after the show. This picture was taken	while C.B.C was playing a heart felt rendition of Juicy. It appears someone came down from above to show	his appreciation. 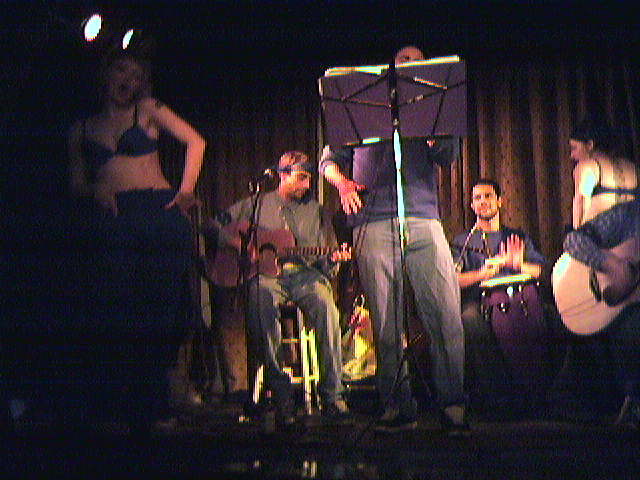 Slipper Room in NYC 2004 - recent amateur video has just surfaced showing a C.B.C performance at a recent private party. It was so hot the girls	couldn't keep their clothes on. 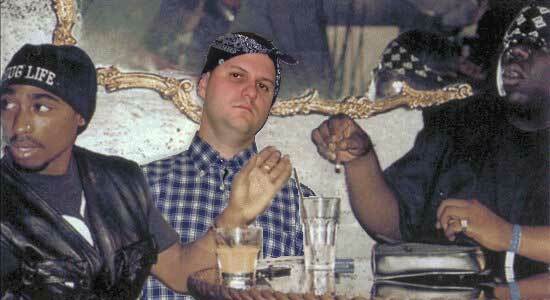 Newly Released Photos - old photos showing the friendship between EMoney, Biggie and Tupac have emerged.